PA & NJ Food Allergy News – Help Support Kids With Food Allergies This Halloween | White and Williams LLP . 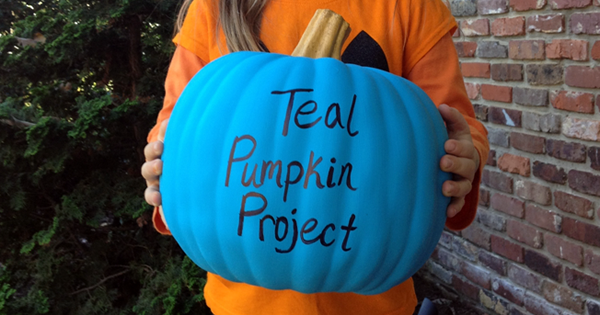 In addition, participants will paint a pumpkin teal to place in front of the home, along with a free printable sign from FARE, indicating that non-food treats are available. Last year, households across 50 states participated in this project. This campaign promotes safety and inclusion of children with food allergies. Show your support and participate in this Project! Mr. O’Brien has been an injury lawyer for 30 years. He has helped countless individuals injured in accidents. In addition, Mr. O’Brien also helped individuals with food allergies who were accidentally exposed to food allergens due to another person or entity’s negligence. Such instances include restaurant patrons who suffer severe allergic reactions due to accidental exposure to food allergens. To discuss a case with Mr. O’Brien, call 877.944.8396 to schedule a FREE consultation.